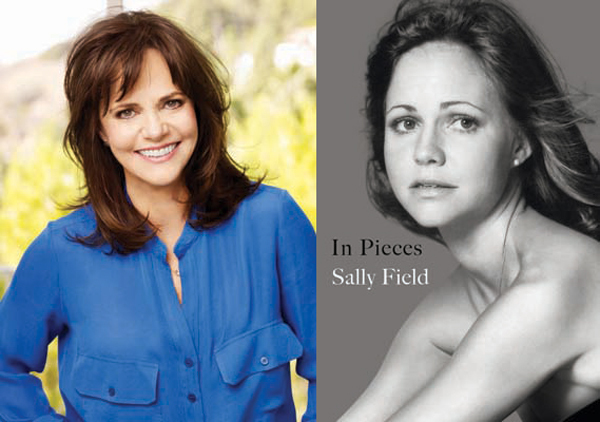 In Pieces is the powerful new memoir by the one and only Sally Field, who chronicles her life from her tumultuous upbringing, to the early days of her acting career, to the breakthroughs that would define her as the icon and powerhouse we know and love today. I loved Sally Field before I read her book, but now my love has turned to admiration, as she is a true inspiration in every sense of the word. The first chapters of In Pieces deal with her early life as a child, growing up with divorced parents in an era where that was not a socially understood way of life, with a distant father who didn’t know how to be around her. Field’s mother, whom she referred to as “Baa” for her entire life, was an actress when she was young, as was her stepfather Jock Mahoney, an actor and stuntsman known for his appearances in westerns. Field shared complicated relationships with her mother and stepfather; her mother was often emotionally distant, and her stepfather (whom she called “Jocko”) both sexually and psychologically abused her from the time she was a child until she was a teenager and learned to fight back. Field began attending actors’ workshops after high school where she was noticed by a friend of her stepfather’s who worked for Screen Gems. Having virtually no acting experience, they cast her in the lead role on the television sitcom Gidget in 1965. The series, while popular with young kids, was cancelled after a single season. Thereafter, Screen Gems offered her the lead role on another sitcom called The Flying Nun, which Field initially turned down, but after her stepfather and other men in her life convinced her that she might never work again if she didn’t take what she could get, she ultimately did three seasons as Sister Bertrille, the flying nun. She recalls being frequently stressed and overworked on The Flying Nun, and quickly grew tired of the immature and insipid scripts. Field also notes that it was The Flying Nun where she quickly became typecast as just a “girl next door” actress who did cutesy television comedies and found it incredibly difficult to prove herself and hold her own as an actress thereafter. She recalls several television films where she first had the chance to display her skills as a dramatic actress in the early 1970s, and worked with Lee Strasberg of the Actors’ Studio in New York for several years to further develop her acting skills. 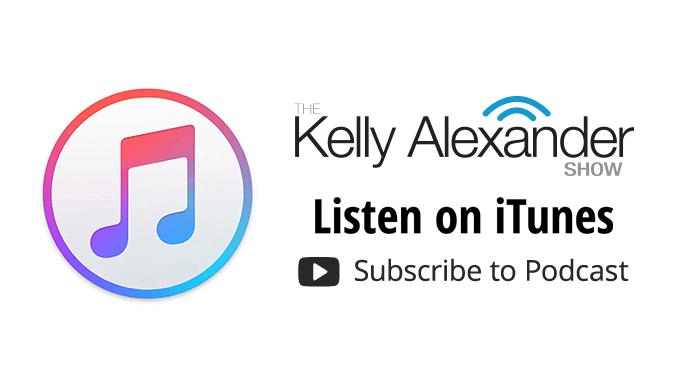 It was there that she learned her ability to channel her own emotion and past experiences into her characters, which is a trait we remember Sally Field best for today in films like Steel Magnolias or as Nora Walker on the television drama Brothers & Sisters. Still, Field struggled to find her footing in a male-dominated industry and prove she had something more to offer than her immature girl-next-door sitcom roles, but was also forced to appear in a final television sitcom with Screen Gems when no other offers had come in by 1973, The Girl With Something Extra, which was also cancelled after one season (and for which Field was incredibly grateful). The turning point in her career would be when she was cast as the title character on the television miniseries Sybil in 1976, a woman with multiple personality disorder, which her co-stars rallied for her to be cast in after her remarkable audition. Her true breakthrough, however, would be in the film Norma Rae in 1978, for which she was widely acclaimed and received the Academy Award for Best Actress, among countless other accolades. During this time, Field describes her relationship with Burt Reynolds, which was often unhealthy and damaging, and actually quite reminiscent of the manipulative relationship she shared with her stepfather as a child. The overall theme of In Pieces seems to be linking Field’s struggle to find her creative calling as an actress and the emotion and trauma in her personal life, which she ultimately channeled into her work. Another fact that becomes clear quite quickly is that Sally Field is a true movie star – despite good working experiences, it’s evident that she feels stifled by television. Or, in other words, getting too comfortable doing the same thing over and over again for too long. She clearly values what goes into film acting more than television, which is probably why her list of film credits goes on and on. But it’s also noteworthy that Sally Field is best remembered in our popular culture today for both her film and television roles, all of which are memorable because Field has always possessed the unmistakable ability of a true actress and star. In Pieces is also an emotional journey of healing wounds from long ago, especially in regard to Field’s relationship with her mother and her sister. The book doesn’t ever lose sight of the fact that it’s not only about Field’s career or her life as an actress, it’s about her life and all that has encompassed it. The end result is incredibly moving and powerful, and I recommend to any fan large or small of the beloved actress and icon.